Location, location, location! Everything you could want or need is near by at Dominion Trail - dining, entertainment and recreation are all just a short walk or quick drive away. This means you can run your errands, get your shopping done and still have time to stop for dinner at one of the many restaurants close by. Not to mention, Dominion Trail is close to big employment centers in Herndon and Reston. 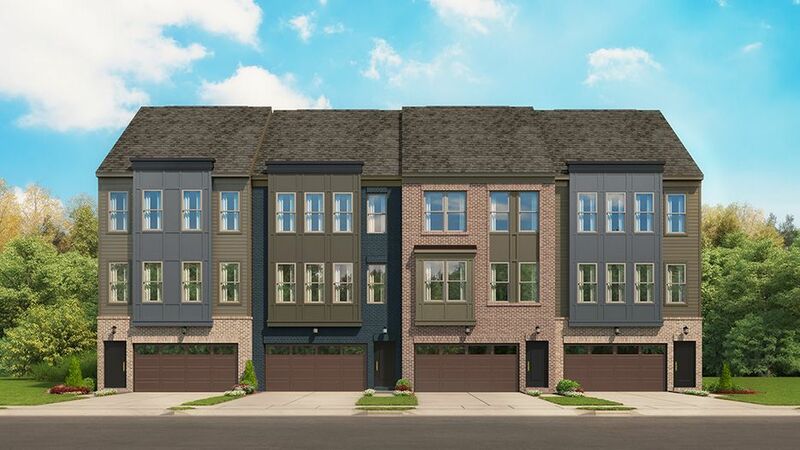 The convenience of living at Dominion Trail will give you more time to do the things you love, such as an evening walk on the Washington & Old Dominion Trail, steps from your new home. Getting out of town is easy with Dulles International Airport - under 5 miles away, and getting to your office every day is easy too with the Wiehle Metro Station, the future Herndon Station and Innovation Center Station close by.